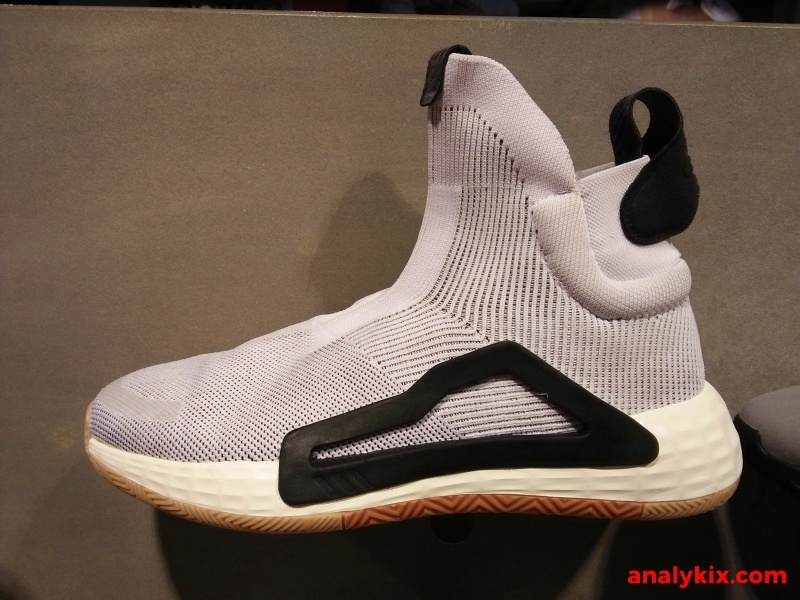 The long-awaited laceless basketball sneaker from adidas is now available and I've made some in-store footage of the shoe that I've spotted at adidas Trinoma. 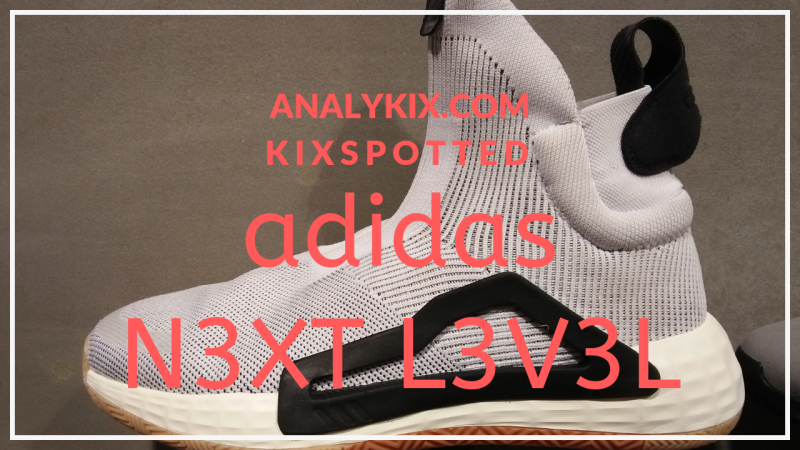 Watch the vid below as well as my thoughts on the adidas N3XT L3V3L. 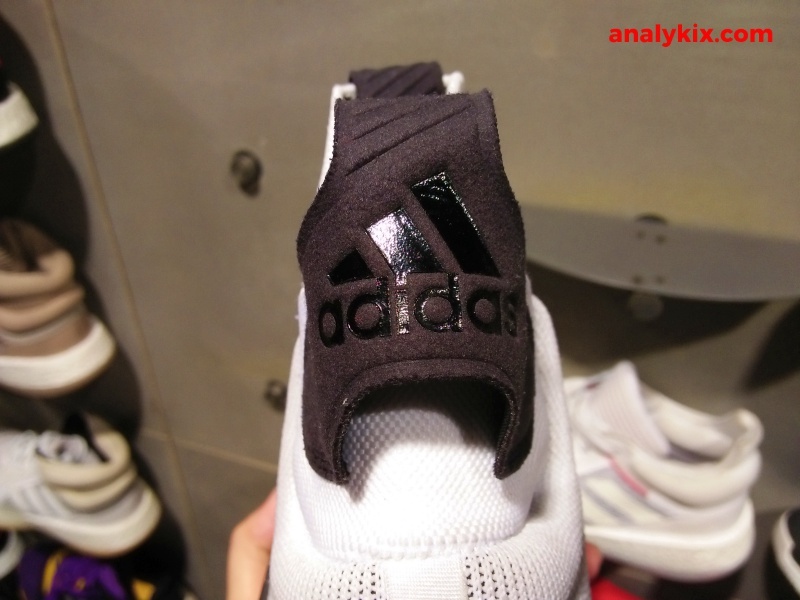 The very obvious thing that you will notice is that it doesn't have any shoelaces. 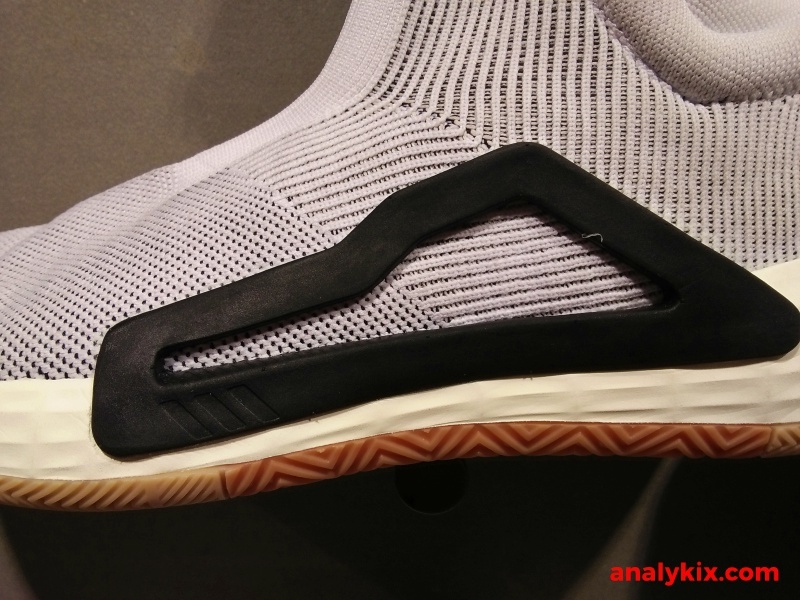 The N3XT L3V3L is made up of Primeknit upper and while it feels thin on the outside (but not super thin like the first versions of Primeknit when it first launched) underneath it are layers of material that keeps the fit snug like a sock which I think would play a very critical role especially getting the right size. 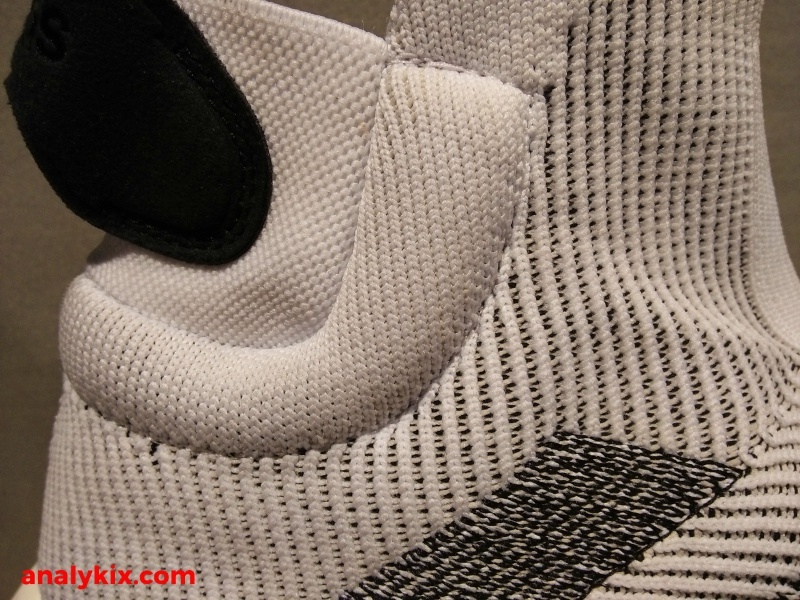 For ease of access, there is a pull-tab on the tongue as well as on the heel area. 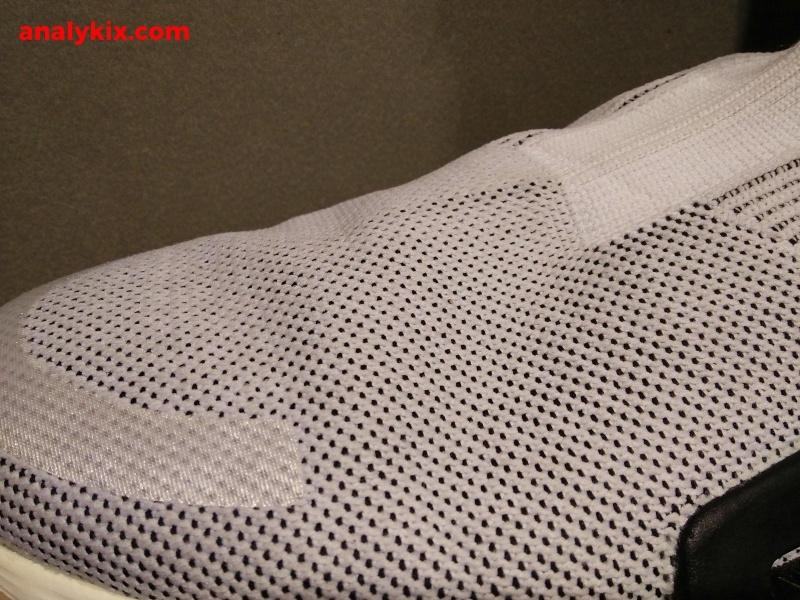 The collar is somewhat stretchy but doesn't have too much give because you want as much foot containment as possible. 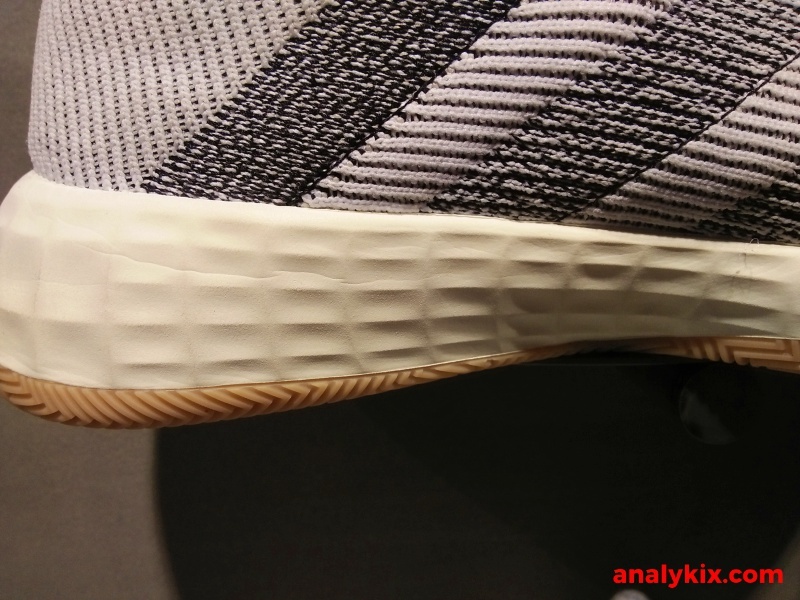 There is a foam-based structure on the lateral side of the shoe which prevents your feet from extending out too much on the footbed during lateral movements. The cushion is also new which they call Lightstrike. It feels bouncy (the carrier foam). 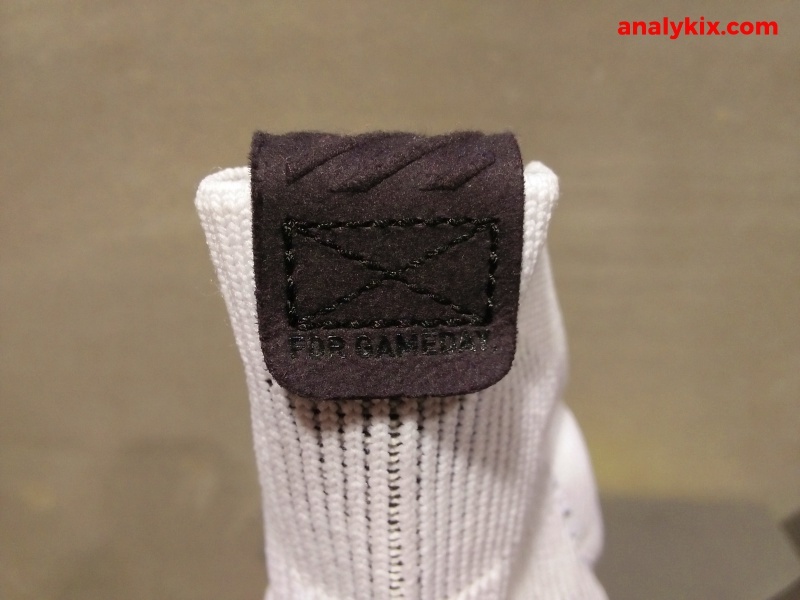 But with regards to its performance, you really can't tell unless you wear them for some time. 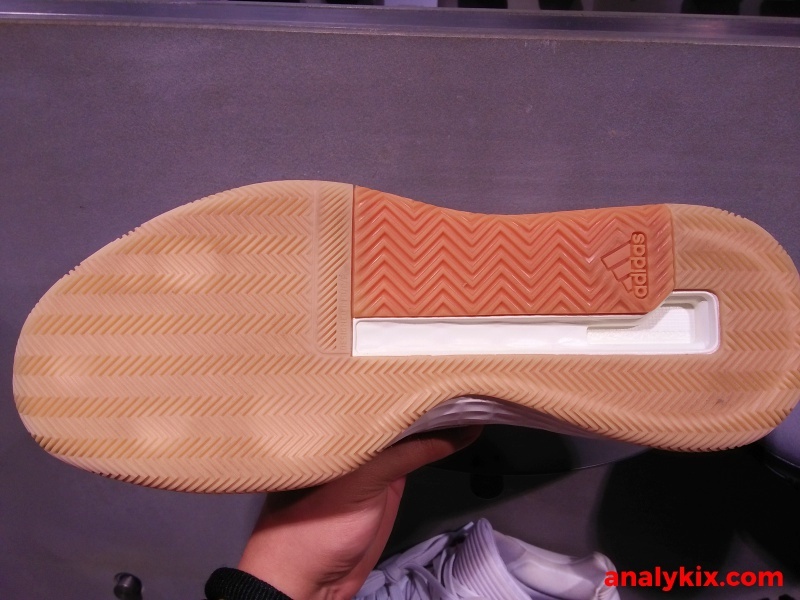 Finally, the outsole is made up of a multi-directional herringbone and depending on the colorway, you will get either a solid rubber or a gum-looking outsole. 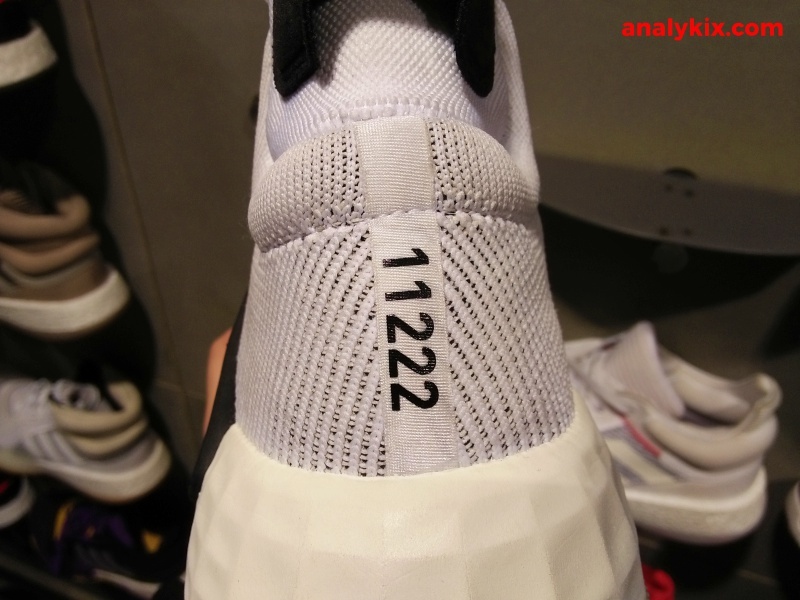 For this particular colorway, you can get this now at adidas Trinoma for Php 9,000.